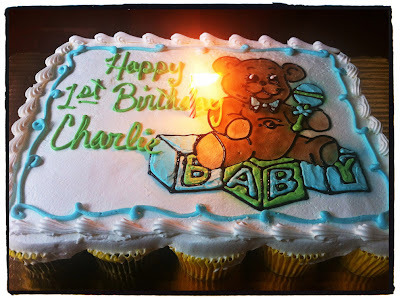 ... in honor of Charlie's first birthday. 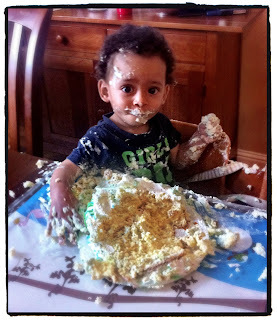 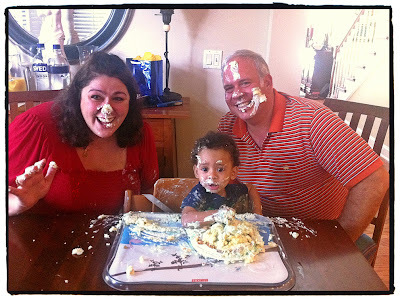 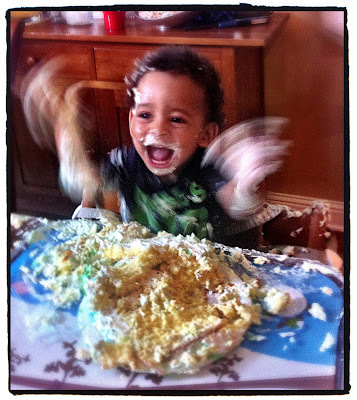 Charlie LOVED smashing his cake! Ilona & Matt enjoyed the festivities as well. 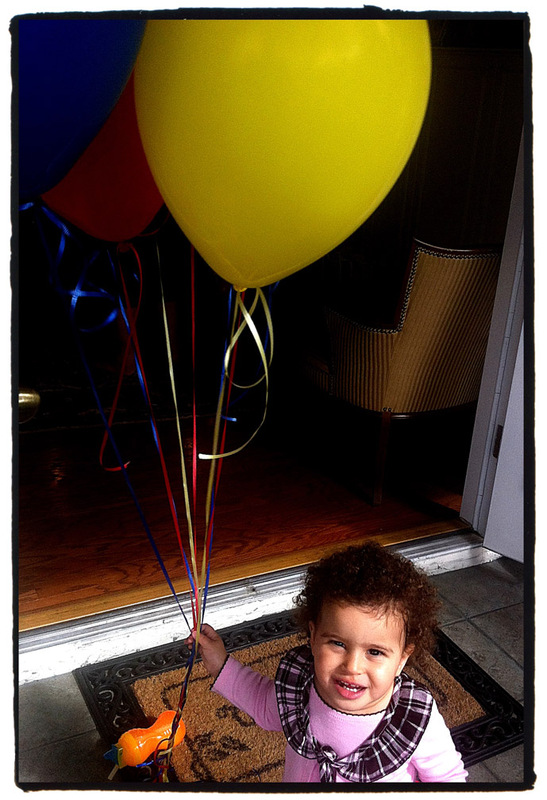 Maddie liked all of the balloons.